Symbiosis Institutes have been acknowledged many a times for their achievements in terms of providing the industry with some of the finest talent pools in the country. Being a part of the Symbiosis umbrella, all the Symbiosis Institutes are known to preserve this legacy and accordingly use a holistic approach to train future managers. Institutions like SIIB have upheld this tradition and continue to host a series of industry interface programs that aid in the learning of the students. Top MBA schools all over the country adapt such strategies as a medium to teach their students in accordance to the latest in the industry. 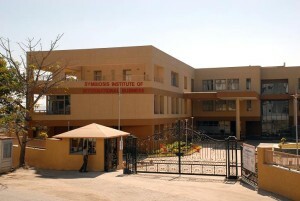 The recently hosted festival at SIIB , a unique initiative under the Symbiosis banner, was the Festival of Thinkers. This is a flagship event hosted alternatively at all Symbiosis Institutes. Festival of thinkers is a lecture series organised by Symbiosis International University. 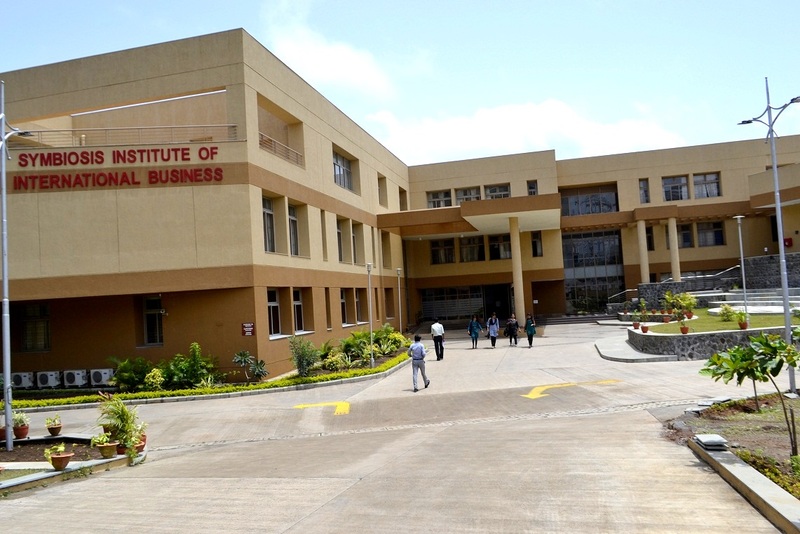 SIIB houses participants from three programs-the MBA In International Business, MBA In Energy & Environment and the MBA in Agribusiness program. Each is a category that is niche within itself . However, the common goal of SIIB is to inculcate within its students the right aptitude for managerial skills. At the recent Festival of Thinkers, Students of SIIB got the opportunity to attend a session by the honourable Swiss ambassador to India – Dr. Linus Von Castelmur. The theme for the session was ‘Globalisation’. The other dignitaries present in the session were Dr.S.B. Majumdar, Dr.Vidya Yeravdekar, Dr.Rajani Gupte, Dr.Prakash Shah along with a few Swiss delegates. In a detailed session that covered multiple aspects, the speakers put forth their views on several issues pertaining to the era of globalization. 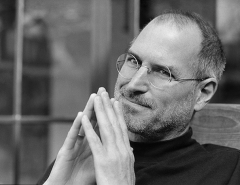 The thinkers acknowledged the positivity of the impact of globalization that had catalyzed the growth of the economy. In fact, there was also a fair share of discussion on the ill effects of globalization that were causing the society to deteriorate. Symbiosis believes that such lectures are vital to broadening the thinking capacities of future managers. The dignitaries also delved upon the impact of globalization on the growth of agribusiness in India. Counted among’st the top MBA schools in the country and the best college for agriculture, SIIB saw an overwhelming response in terms of participation from the students. Interesting cases studies were quoted and the speakers also shared with the audience the importance of working towards sustainable development. A notch above the usual MBA in Pune crowd, SIIB students are introduced to real time corporate scenarios, challenges and strategies during interactions with such eminent thinkers. This is one of the major objective that Symbiosis plans to achieve by initiating this concept of Festival of Thinkers. year on year, eminent industry experts come on board to share with students their life, times and above all-their experience.